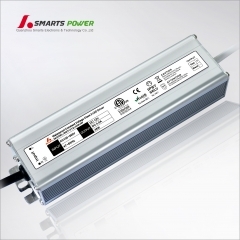 6w led driver has surge, short circuit and overload protection. 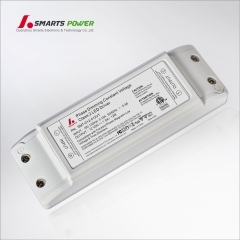 This mini led driver is CE (LVD + EMC) certifications for dry or damp locations. 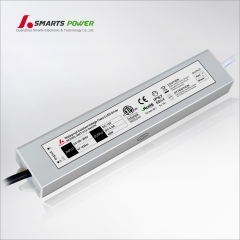 This mini led driver is capable of powering up to 6 watts of indoor LED lighting that requires 12 volts of constant voltage. 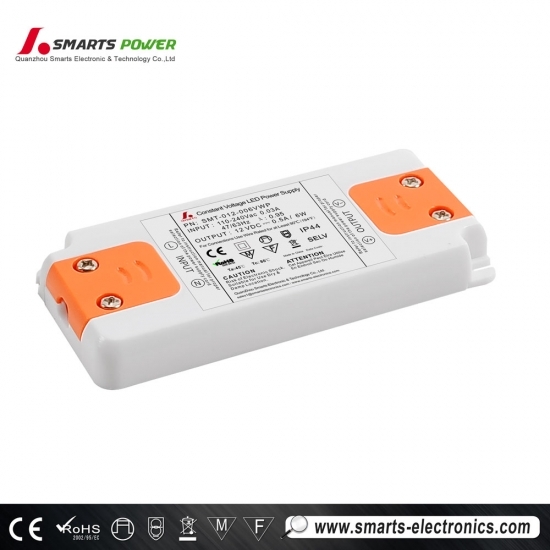 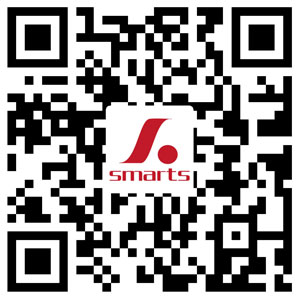 It features overload and over heat protection, as well as short circuit protection with auto-restart. 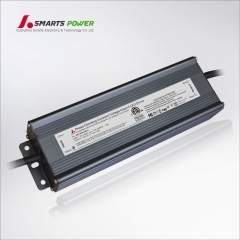 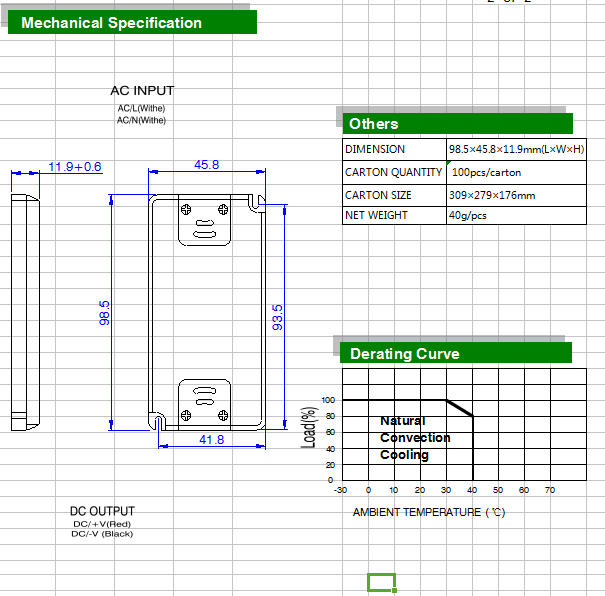 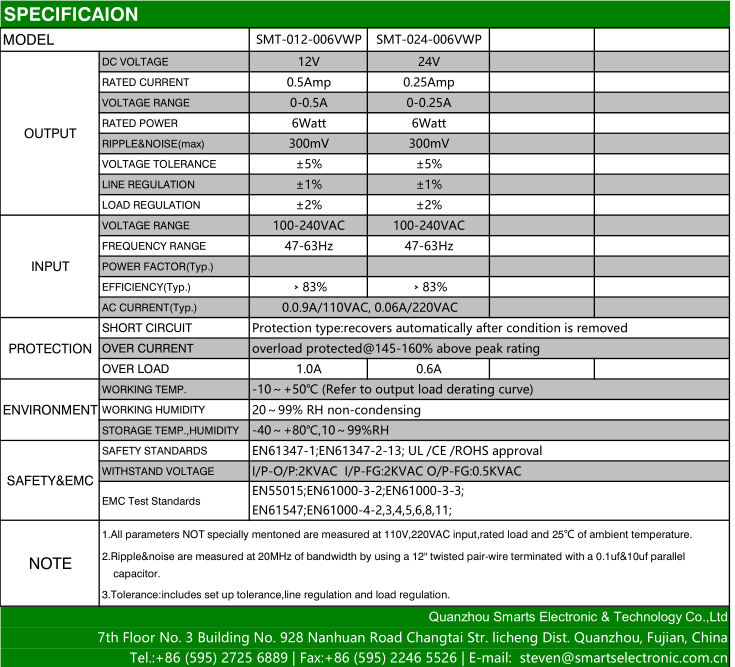 Also, this 6w led driver is CE (LVD + EMC) certifications for dry or damp locations.